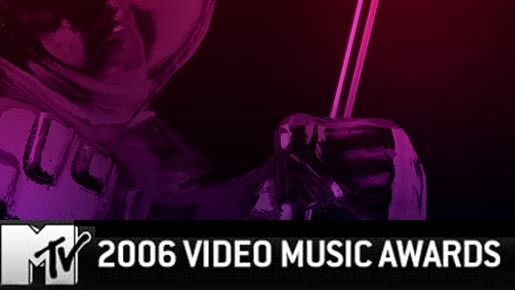 The MTV 2006 Music Video Awards are open for voting from the public, in preparation for the awards night on Thursday August 31. Video of the Year nominations are Christina Aguilera’s Aint No Other Man, Madonna’s Hung Up, Panic! At The Disco’s I Write Sins Not Tragedies, Red Hot Chili Peppers Dani California, and Shakira/Wyclef Hips Don’t Lie. Other nominations are as follows.